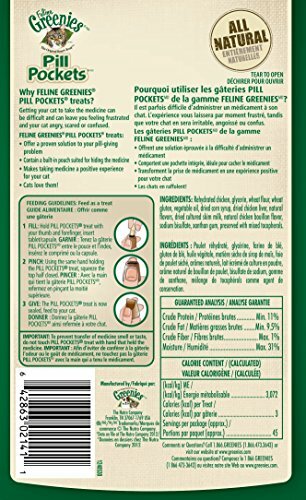 Value Pet Supplies Products Cats FELINE GREENIES PILL POCKETS Cat Treats, Chicken, 45 Treats, 1.6 oz. 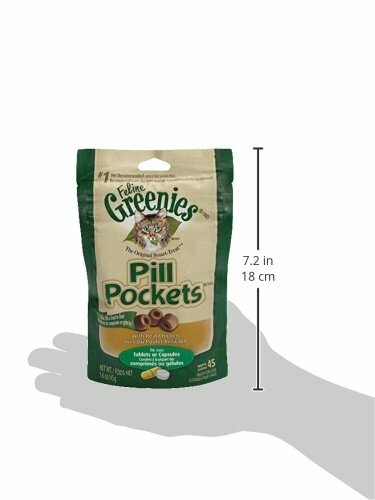 FELINE GREENIES PILL POCKETS Treats are the number-one vet-recommended choice for giving pills. 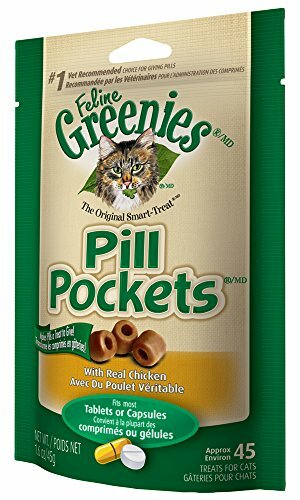 * FELINE GREENIES PILL POCKETS Treats have built-in pouches to easily hide tablets or capsules and ensure your cat takes their medication. 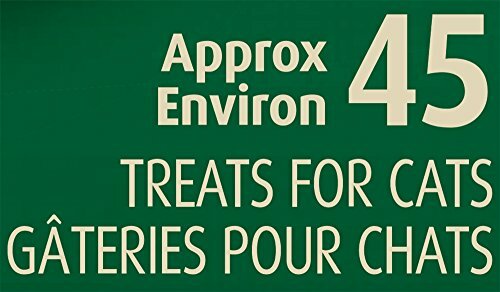 These all-natural treats are a healthier alternative to using human foods, because they have fewer calories and less fat and sodium. 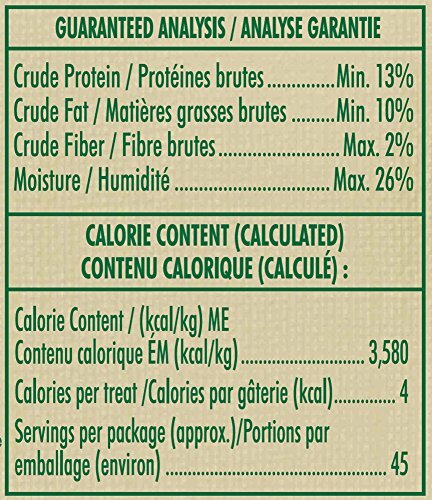 Plus, they’re made with natural salmon protein for a great taste. 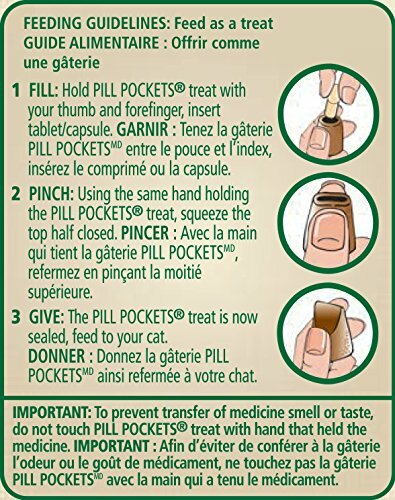 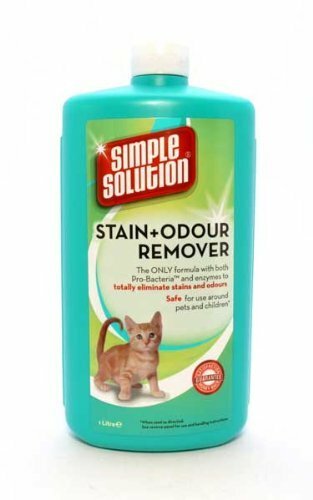 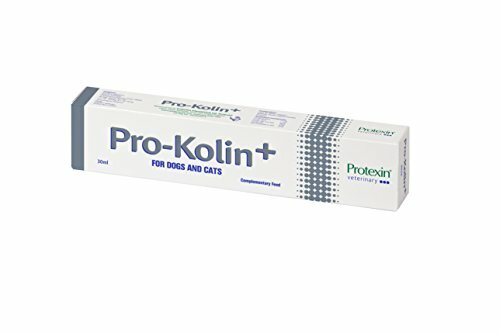 Make medicine-giving more enjoyable for both you and your cat. 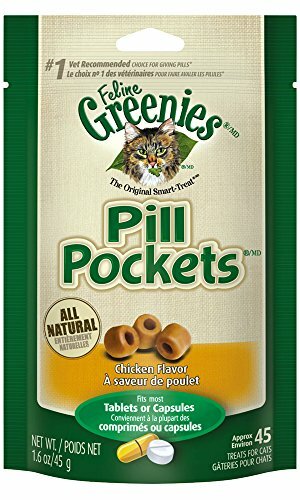 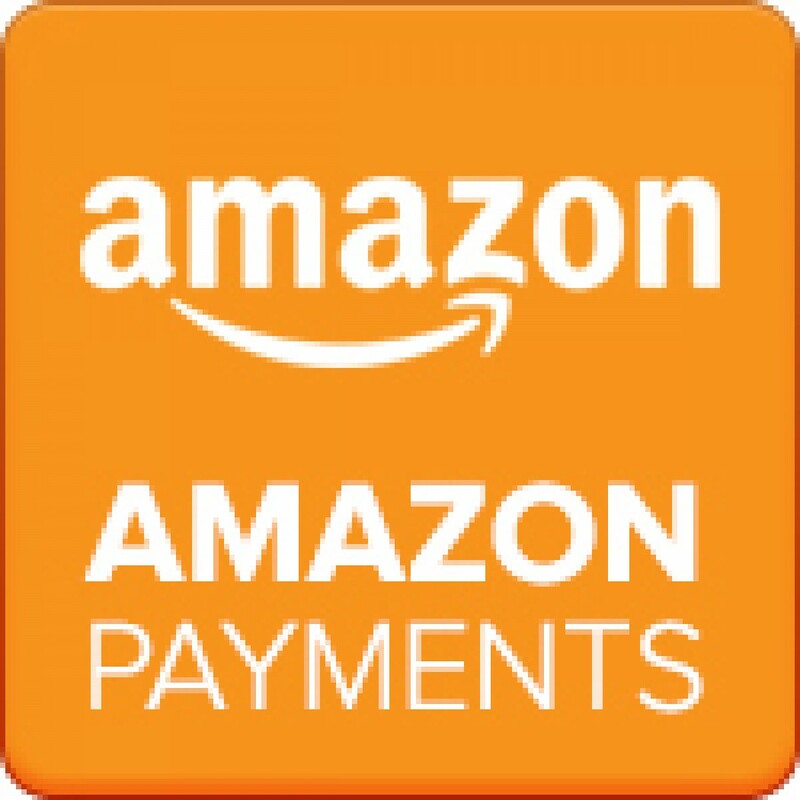 Be the first to review “FELINE GREENIES PILL POCKETS Cat Treats, Chicken, 45 Treats, 1.6 oz.” Click here to cancel reply.